wedding that we booked with you via Melisma Music. The disco was fantastic! Exactly what we wanted ! make the floor sticky), Full size star cloth. chat everything over with you to make sure you have it perfect. 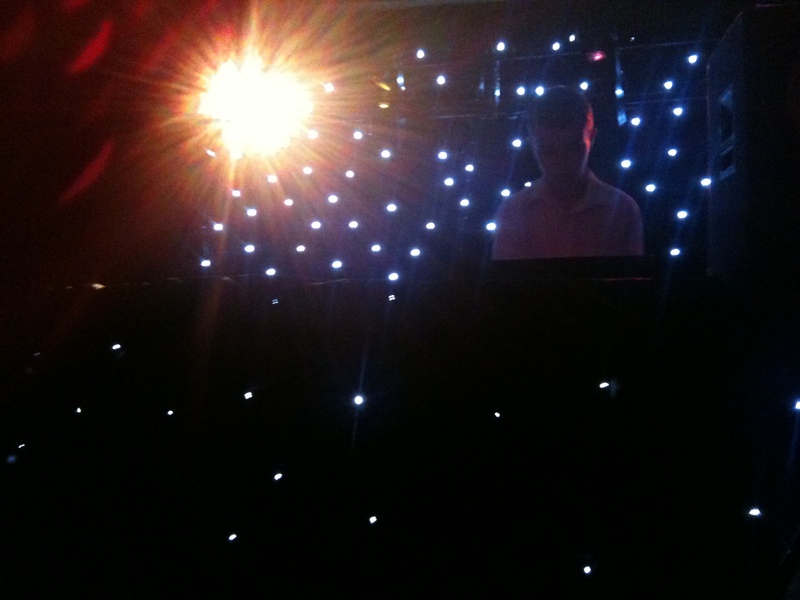 Have a look at a short example from a previous event – just showing different lighting effects.